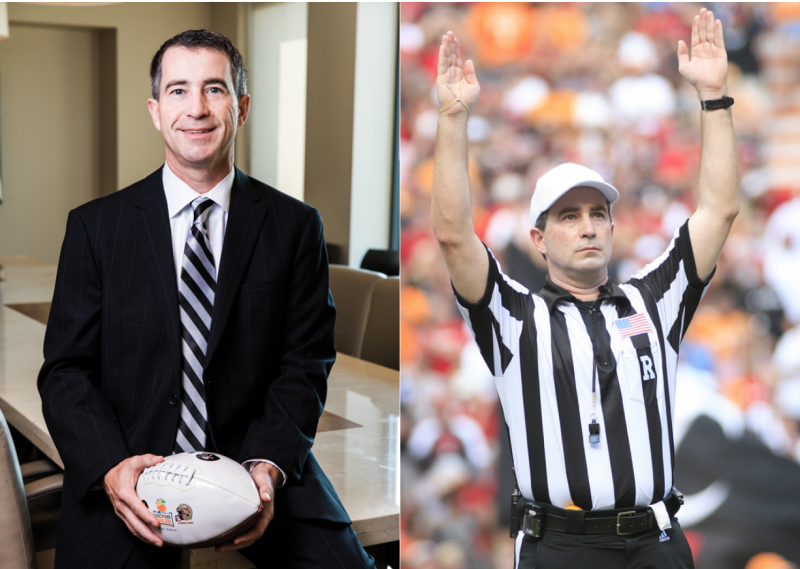 Marc Curles, CFP®, CRPC® is a Bridgeworth Financial Advisor during the week but spends his Saturdays as a referee for the Southeastern Conference (SEC). This is Marc’s 13th season as a referee for the SEC. In this video, Marc explains a few of the more noticeable rule changes for the 2018 college football season.